Ziox Mobiles a fasted growing mobile brand, part of Sun Airvoice Pvt. Ltd., launched Astra Force 4G and adds a weight to it’s Astra Series. In brief, the device sports a 5-inch bright display with a sleek design and a stunning look. 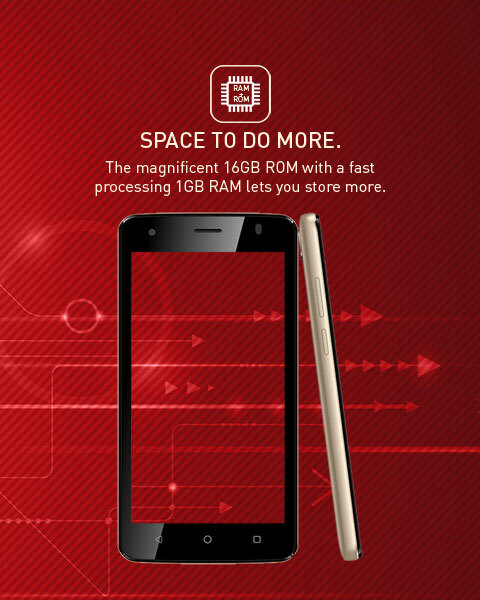 the device comes with 1.3 GHZ Quad core processor and comes with 1 GB of RAM. The device gives you the internal storage of 16 GB which can be further expanded to 32 GB via microSD card. The company promises to offer you a superior multitasking experience. Coming to the camera department, Astra Force 4G smartphone has a 5.0 MP AF rear camera with flash support to capture your special moment. 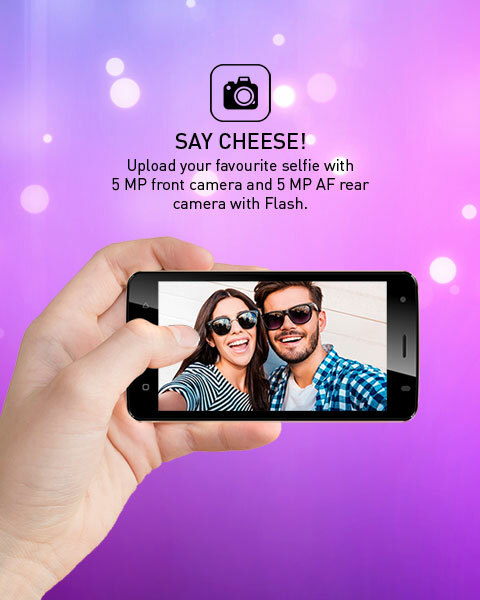 For selfie geek people out there, the device provides you with a 5.0 MP front camera. The most interesting feature of this device is that it comes with massive 3000mAh of battery that keeps your phone battery last longer for more than 10 hours. The Astra Force 4G comes with Android 6.0 marshmallow operating system that makes your device simpler, better & smarter. here it doesn’t get the end, Astra Force also has an OTG cable support to enjoy easy transfer of files, documents, and images. Additional features include GPS support, Gravity, Proximity, Light Sensor & Emergency Rescue (SOS) keeping safety as its priority. 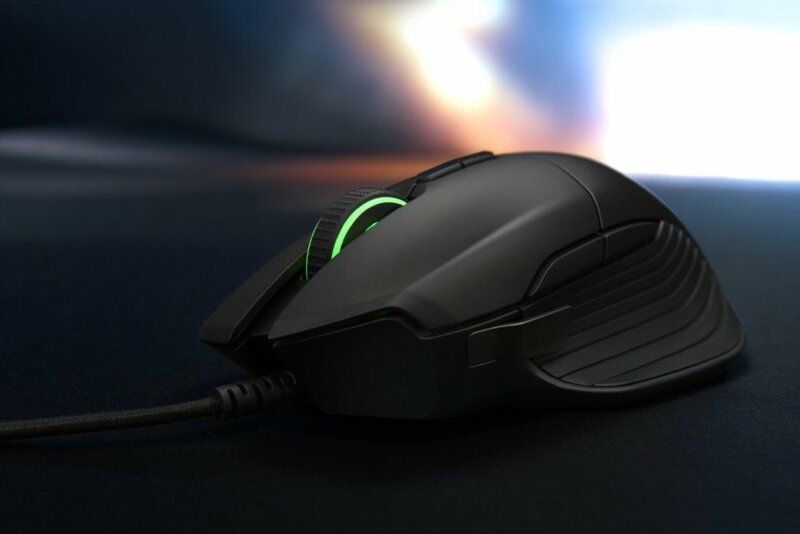 The device also includes faster bluetooth connectivity. 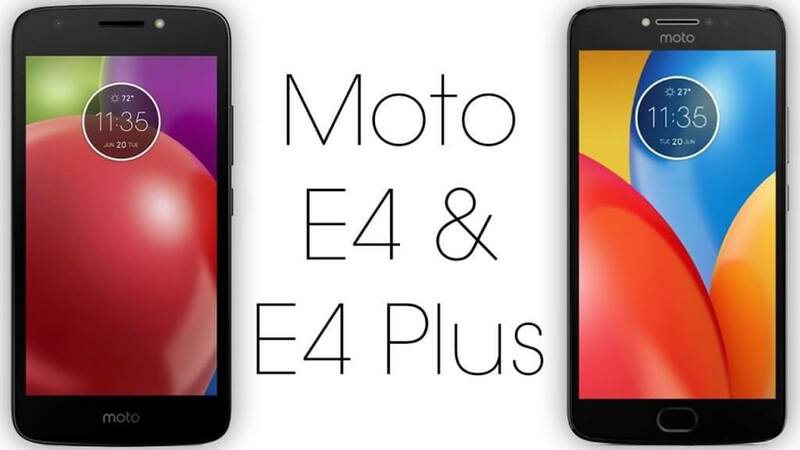 The device also includes dual SIM and supports 4G internet, VoLTE / ViLTE. The Astra series has receivedfabulous response from our channel market and with the same excitement we bring to you Astra Force 4G which is mightier, stronger and stylish to make the most of your 4G experience. OTG support enabled for easy transfer of data. 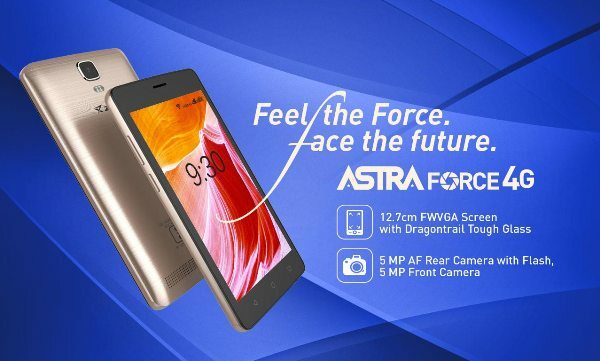 Astra Force 4G has a price tag of Rs 6,053 which is pretty much reasonable. The Astra Force 4G smartphone comes in Light Gold + Black color and is already available in the e-tail & retail stores with 12 months warranty across India.